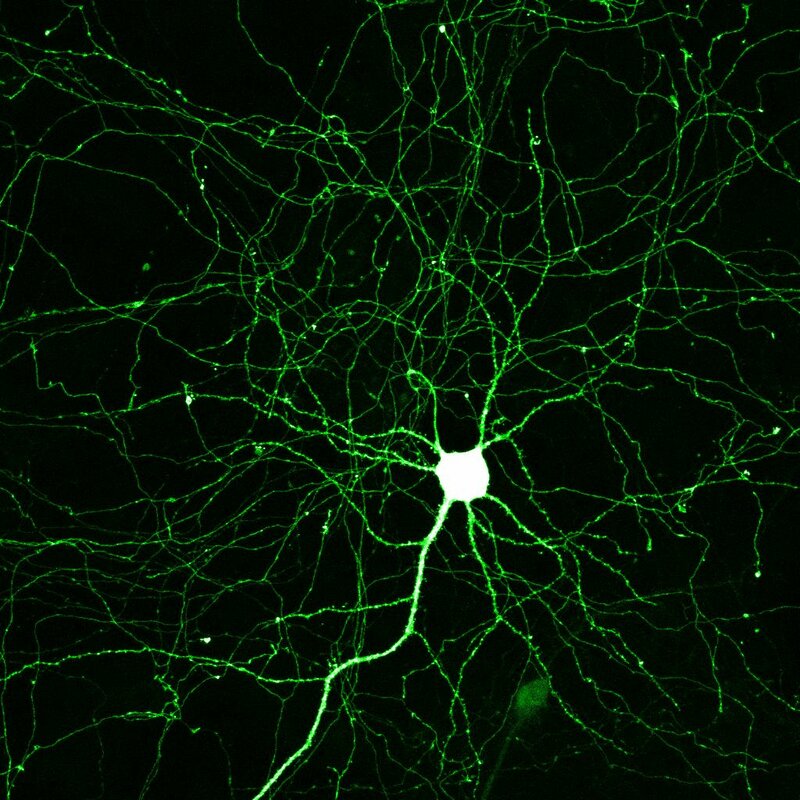 Professor Paul De Koninck and his team study the development of connections between neurons, called synapses, and their remodeling in response to stimuli. 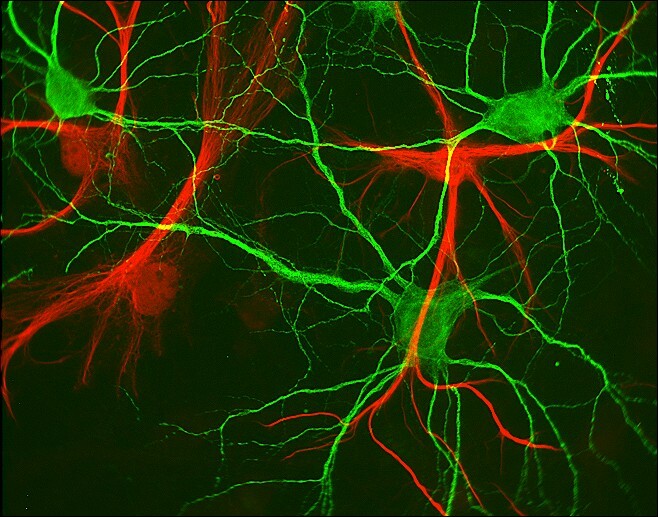 These mechanisms of neural circuit remodeling are the basis of learning and memory. 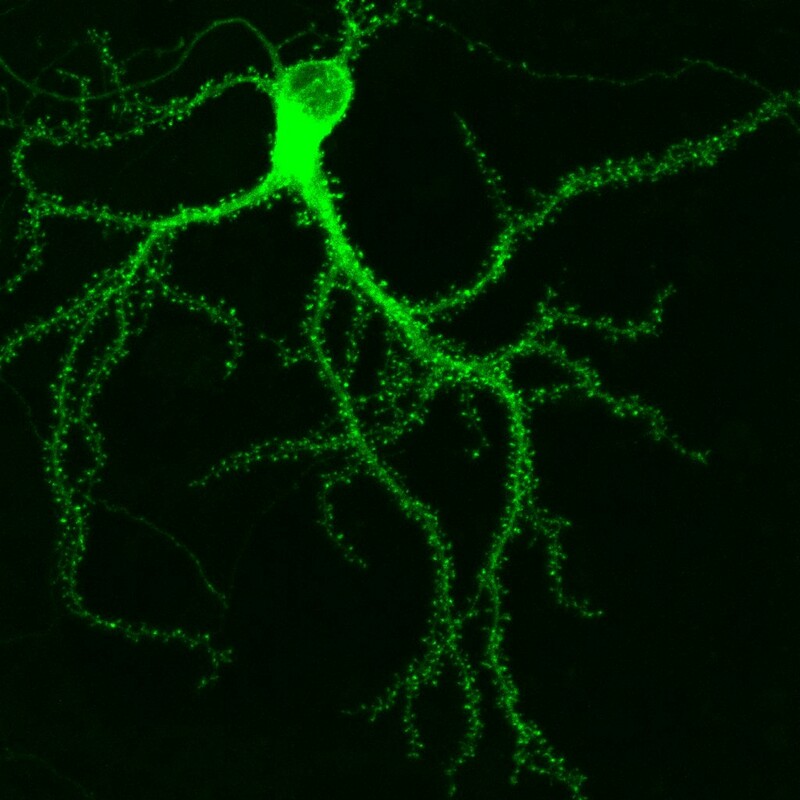 Their precise regulation is crucial as abnormal levels of neuronal activity can lead to disorders such as Alzheimer's disease or schizophrenia. Using advanced neurophotonic technologies that use light to measure and control neuron activity, Dr. De Koninck's work has led to a better understanding of the mechanisms used by neurons to decode signals that propagate in neural circuits. 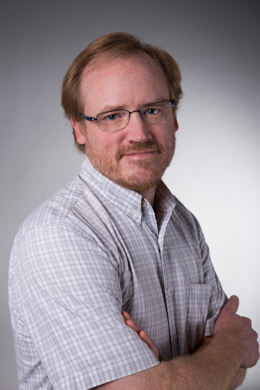 Dr. De Koninck is an expert in developing approaches to locate and track the spatio-temporal dynamics of molecules and proteins within living neurons. His research team is actively developing methods to observe synaptic molecules at the molecular scale through optical nanoscopy methods. 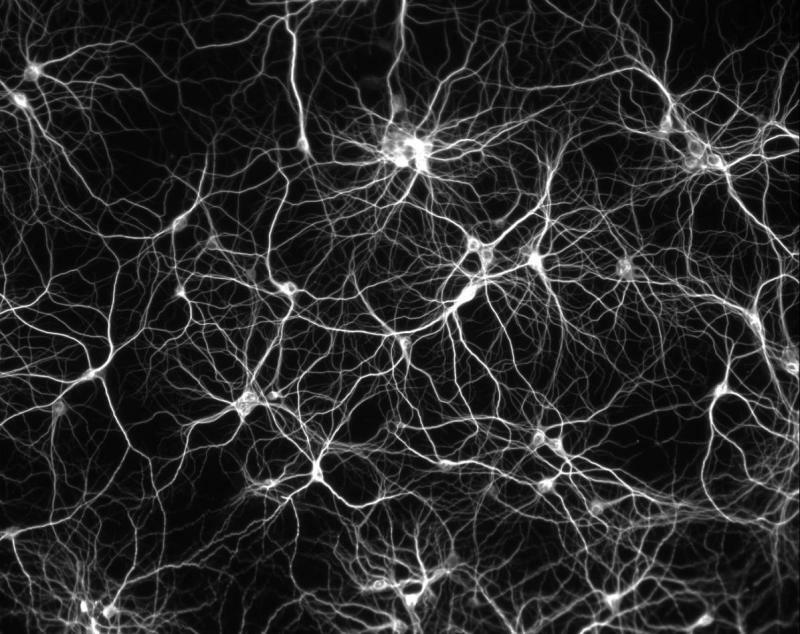 These approaches allow his team to break through the complex molecular processes that occur in neurons and synapses in the normal brain, in diseased brains, and in response to medical treatments. Paul De Koninck’s laboratory investigates the cellular and molecular mechanisms used by neurons to decode synaptic and electrical activities that propagate through neural circuits. They are studying how these mechanisms contribute to synaptic remodeling and to the maintenance and modifications of brain circuit connectivity, supporting learning and memory. 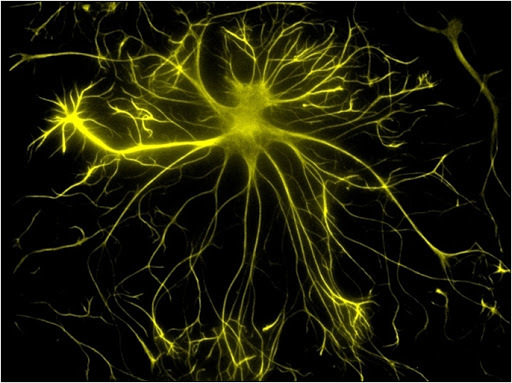 His team exploits and develops several neurophotonics methods to monitor and manipulate synaptic transmission, signaling and remodeling in rodent cultured neurons. 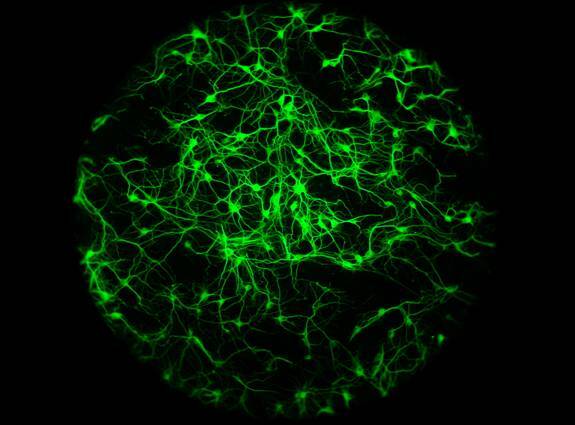 They combine several methods, such as confocal and multiphoton microscopy, optical nanoscopy, video-imaging, single molecule imaging, and other advanced methods (e.g. FRET, FLIM, STED, PALM, TIRF), as well as patch clamp electrophysiology, biochemistry and molecular biology. The Neurophotonics research program of the lab contributes to the understanding of the fundamental mechanisms of neuronal communication, supporting learning and memory and necessary for normal cognitive functions. Several genes and proteins studies in the lab are implicated in brain diseases leading to cognitive and neurodegenerative disorders. Doré K, Labrecque S, Tardif C, and De Koninck P (2014). FRET-FLIM investigation of PSD95-NMDA receptor interaction in dendritic spines; control by calpain, CaMKII and Src family kinase. Plos One, 9(11): e112170. Lemieux M, Labrecque S, Tardif C, Labrie-Dion E, Lebel E, De Koninck P (2012). Translocation of CaMKII to dendritic microtubules supports the plasticity of local synapses. J. 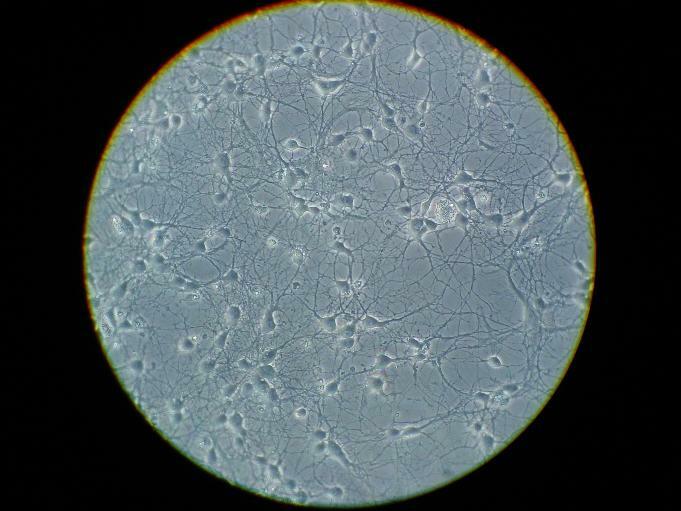 Cell Biol., 198: 1055-73. Pagès S, Côté D, and De Koninck P (2011). Optophysiological approach to resolve neuronal action potentials with high spatial and temporal resolution in cultured neurons. Front Cell Neuroscience 5: 20. Dupont-Therrien O, Aubé B, Pagès S, De Koninck P, Côté D (2011). Wide-field multiphoton imaging of cellular dynamics in thick tissue by temporal focusing and patterned illumination. Biomed Opt Exp 2: 696-704. Pi H-J, Otmakhov N, El gaamouch F, Lemelin D, De Koninck P and Lisman JE (2010). CaMKII control of spine size and synaptic strength: role of phosphorylation states and nonenzymatic action. PNAS 107:14437-42. Bayer K-U, LeBel E, McDonald GL, O’Leary H, Schulman H & De Koninck P (2006). Regulated reversible and persistent binding of CaMKII to postsynaptic sites and NR2B. J. Neurosci. 26:1164-74. Hudmon A, LeBel E, Roy H, Sik A, Schulman H, Waxham N & De Koninck P (2005). A mechanism for CaMKII clustering at synaptic and non-synaptic sites based on self-association. J. Neurosci. 25:6971-6983. Bayer K-U, De Koninck P Leonard AS, Hell JW & Schulman H (2001). Interaction with the NMDA Receptor locks CaMKII in an Active State. Nature 411: 801-805. De Koninck P & Schulman H (1998). Sensitivity of CaM kinase II to the frequency of Ca2+ oscillations. Science 279: 227-230.